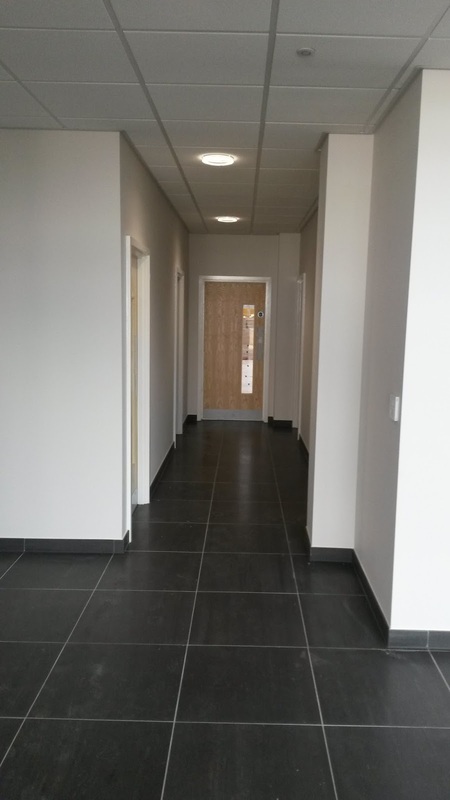 We are pleased to announce the completion of works in Coleshill. 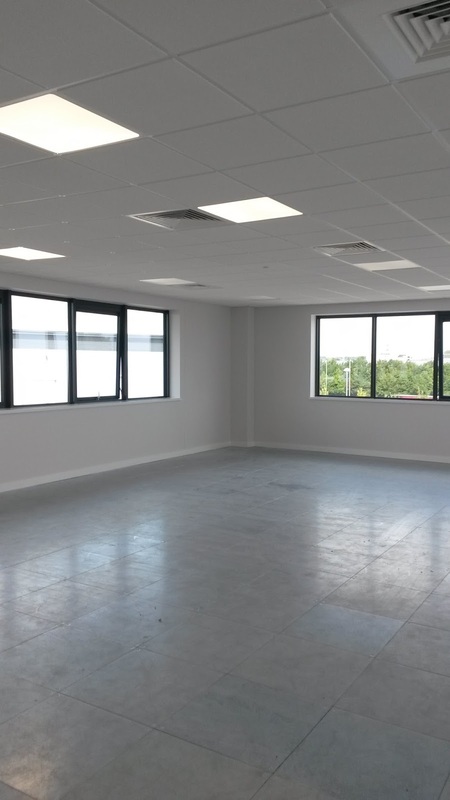 Situated within Hams Hall Distribution Park, this project involved the internal fit-out of office space within a newly constructed 180,000 sq ft warehouse and distribution centre. 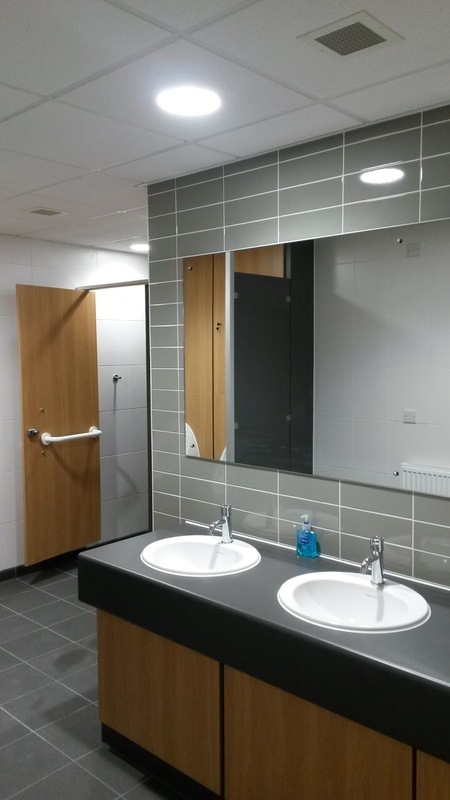 Our works package involved partitions, drylining, joinery and the installation of suspended ceilings and kitchen facilities. 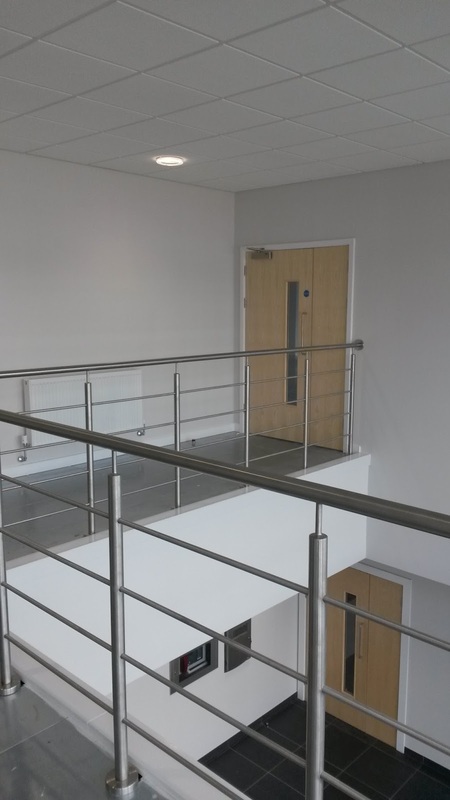 Now fully complete, these modern offices will be occupied by end-user, The Works. The popular British retailer specialise in arts and crafts items, stationary, books and audiovisual goods. Bespoke are already familiar with this booming industrial park. In April last year, we completed works at a neighbouring, now fully operational distribution centre. Click here to see the end result of last years triumph.